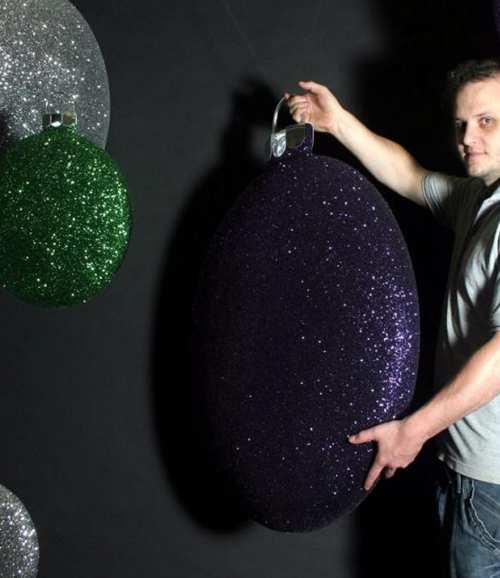 Polystyrene Squashed Christmas Baubles -Price List - Graham Sweet Studios. Discounts are available for large Resale orders. Please call for more info. Any online orders under the value of £50.00 are subject to an additional £20.00 handling charge. All orders are subject to packing, carraige and vat.